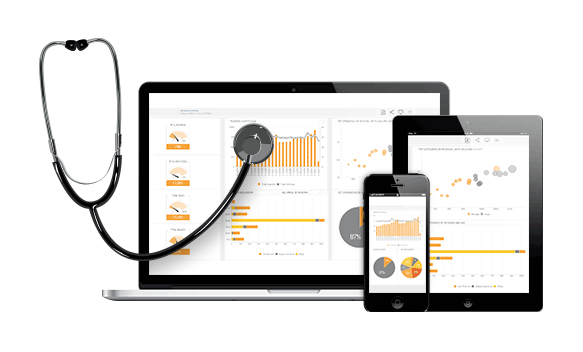 Healthcare organizations benefit dramatically when everyone, including clinicians, administrators, and executive management has at-their-fingertips access to rich, actionable analytic insight. But how can you effectively and efficiently deploy analytics everywhere? And how can you ensure that even non-technical users fully adopt your analytic deliverables?